Japan's "The Key in the Hand" at Giardini. All photos by Erica Firpo. 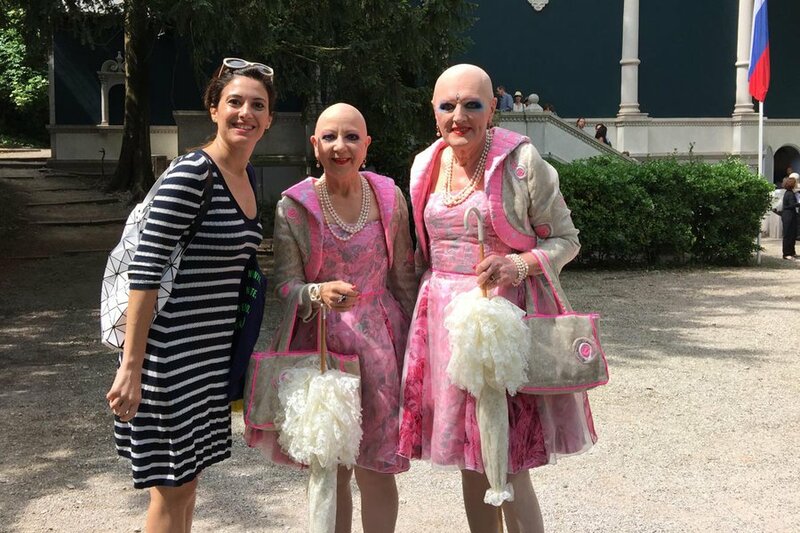 Popupla contributing editor Erica Firpo files her report on the 56th Venice Biennale, where she took in the thriving art, cultural, and social scenes of of the annual event. 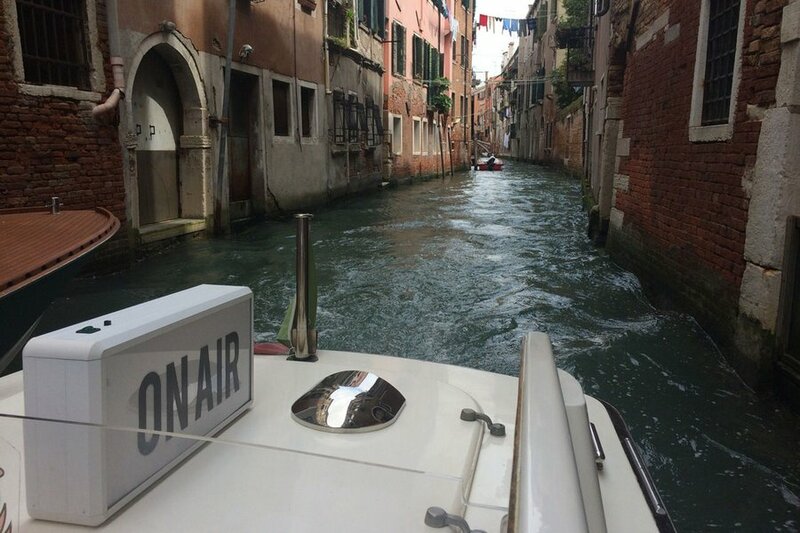 VENICE – "And you must know Germano…" was whispered to me as I was about to drink my glass of Dom Perignon. 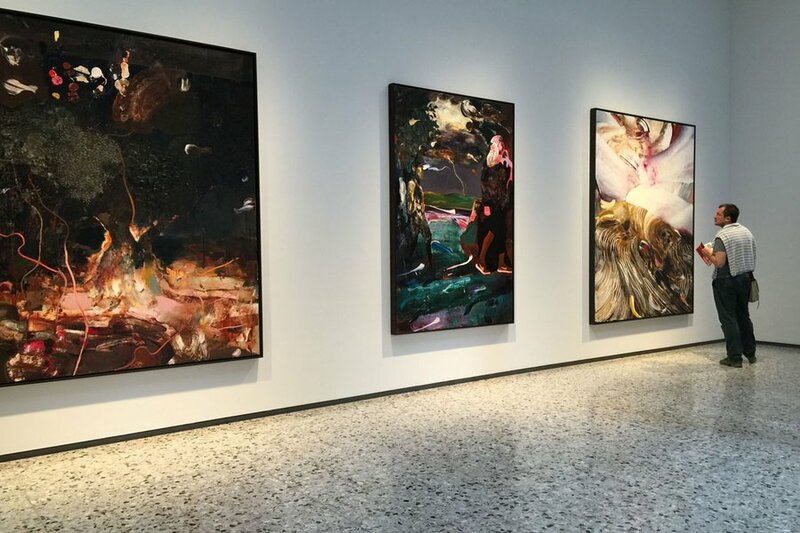 I was on my own at the opening of the Cy Twombly at , Venice's Museum of Modern Art, one of the coordinated events that lead up to the opening of the . 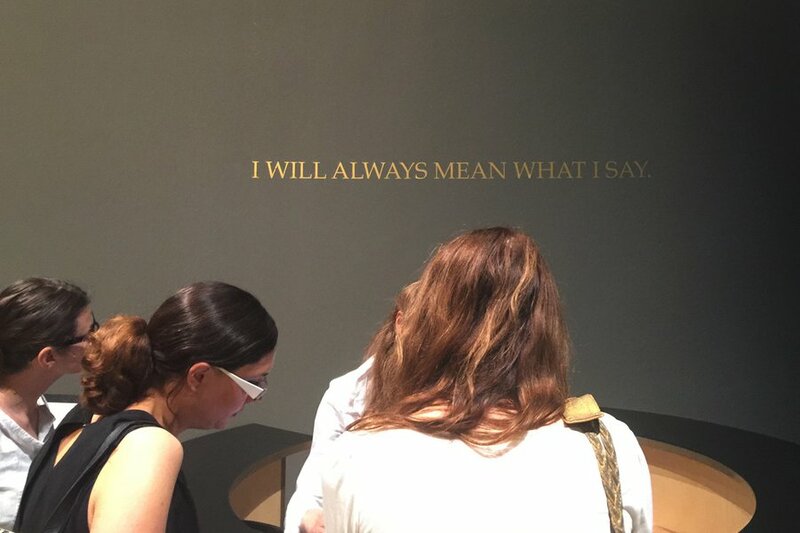 To be fair, those are the kind of words that trail around you at the Biennale, thick and vague like the late evening fog by the canals — references to Italy's reigning art critic and curator Germano Celant. Did I know? 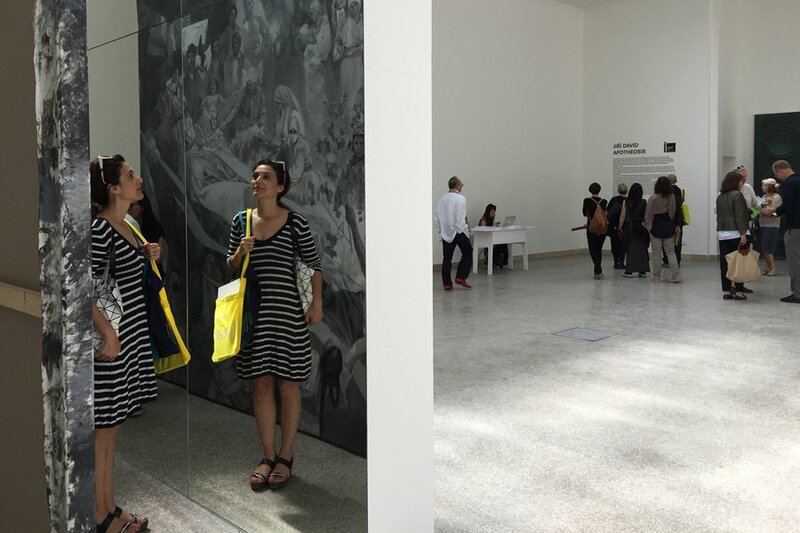 I smiled and shook his hand: baptism by fire into the Venice Biennale. 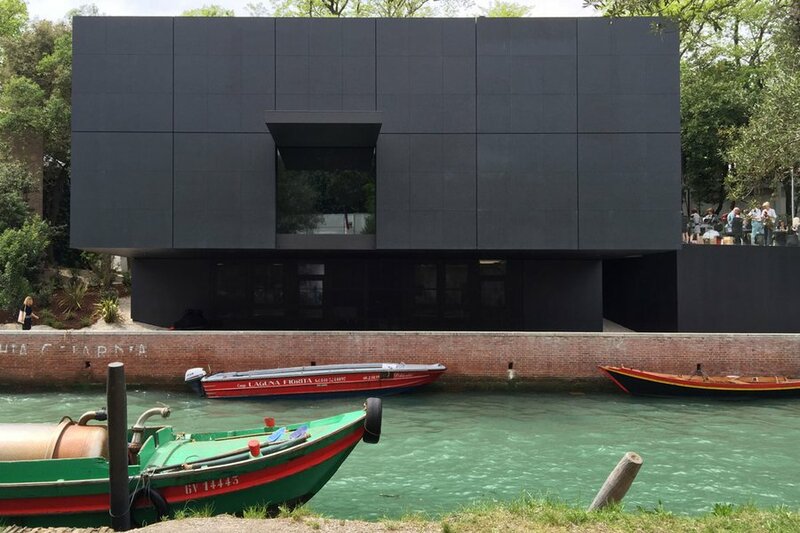 What is the Venice Biennale? 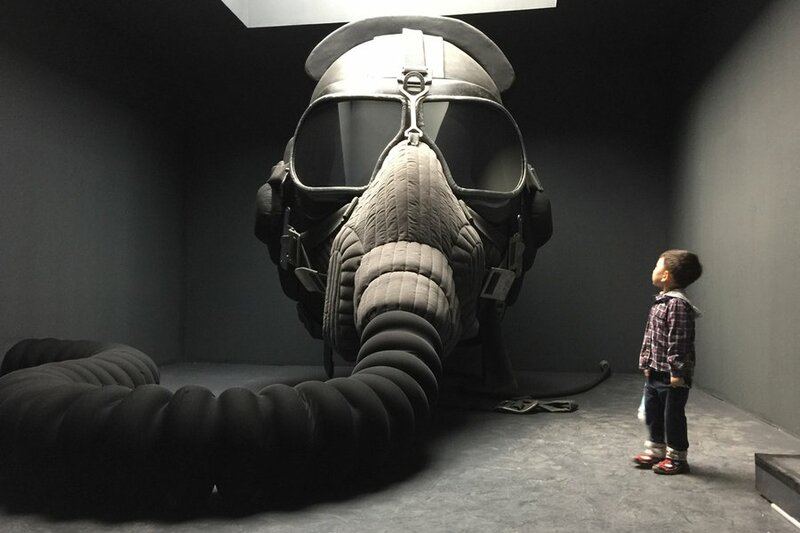 For the contemporary art world, it is everything. An opportunity to show off incredible art and fashion and talk shop while enjoying a spritz in the campi of La Serenissima. For artists, it is a showcase, a social outlook, and, at times, a popularity contest. 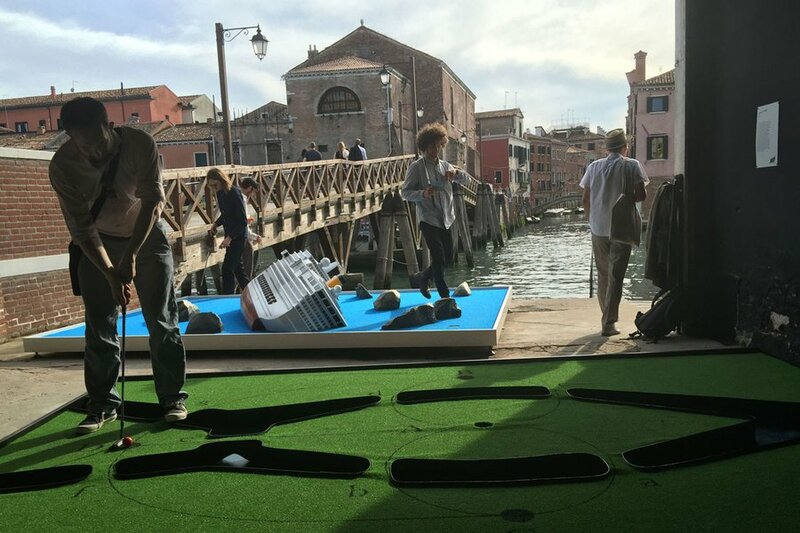 For me, it is a work out — making time for every single pavilion and exhibition in the Giardini and Arsenale (where the main focus of the Biennale is held) and then focusing on the exhibitions, events, and happenings all around the island. There are blockbuster exhibits and short-term pop-ups. Time is both important and irrelevant. My time? Early starts, long days, late evenings. Bananas, hors d'oeuvres, and champagne. 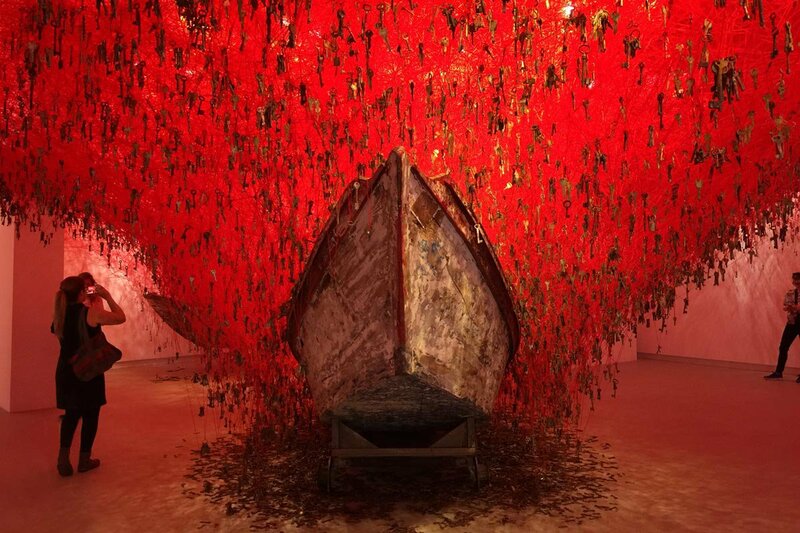 Take a whirlwind tour of the 56th Venice Biennale. This is the crux of the Biennale where historic country pavilions like Russia, USA, and France show off their country's best. One of my favorites included Japan's "The Key in the Hand," an incredible installation of thousands of keys. "Darwin's Room" has incredibly beautiful paintings. 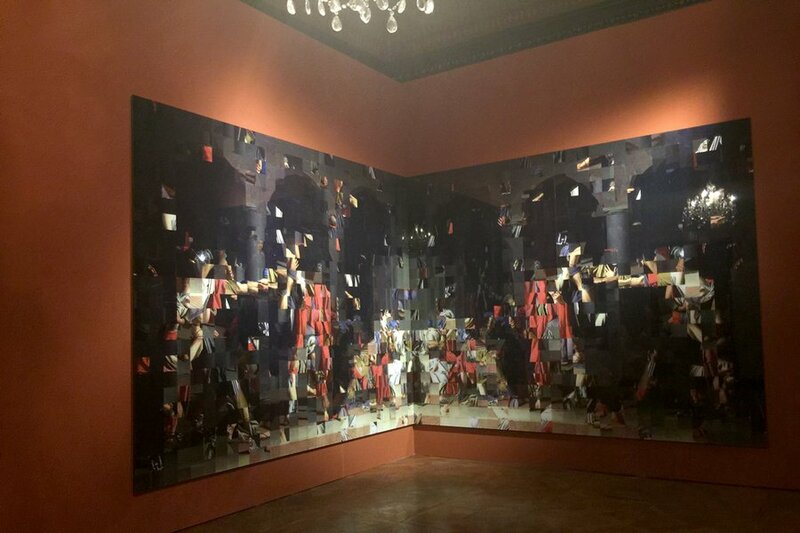 "Apotheosis" offers a clever way to look at a painting. "The Green Pavilion" definitely outdid 2013, which I loved. It's the first time a woman is representing Russia. Francesco Ruiz is very, very funny. An exterior shout-out at the Giardini's newest pavilion. Art world fixtures. I first bumped into them in a NYC subway in 1993 and have since bumped into them at every Biennale I've attended. 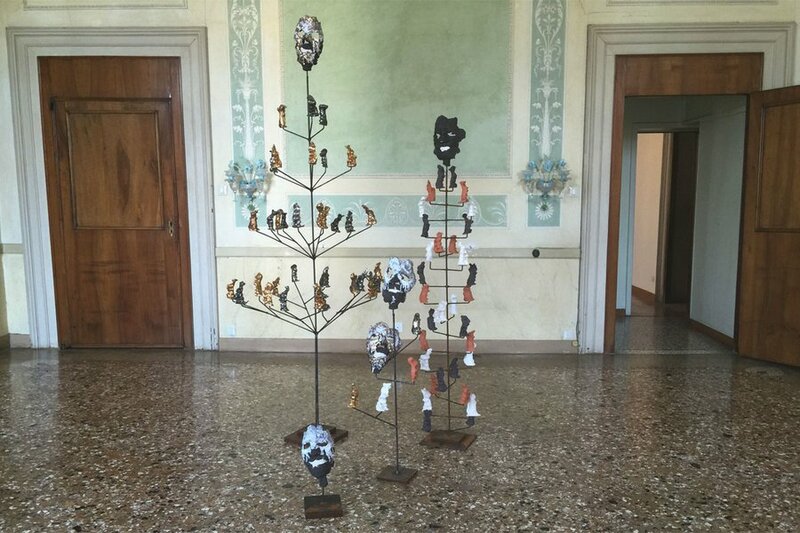 A showcase of country pavilions (those new to the Biennale, including the Vatican) and a kind of group exhibition handpicked and organized by the 2015 biennale curator Okwui Enwezor. I was less impressed with the Arsenale this year, but fell in love with Adrien Piper's "The Probable Trust Registry" because it is interactive and conceptual, slightly offbeat from the rest of the work. Viewers are invited to sign a contract agreeing to the terms of three statements and get a printed volume of everyone who signed. Piper won the Lion d'Or for her work. 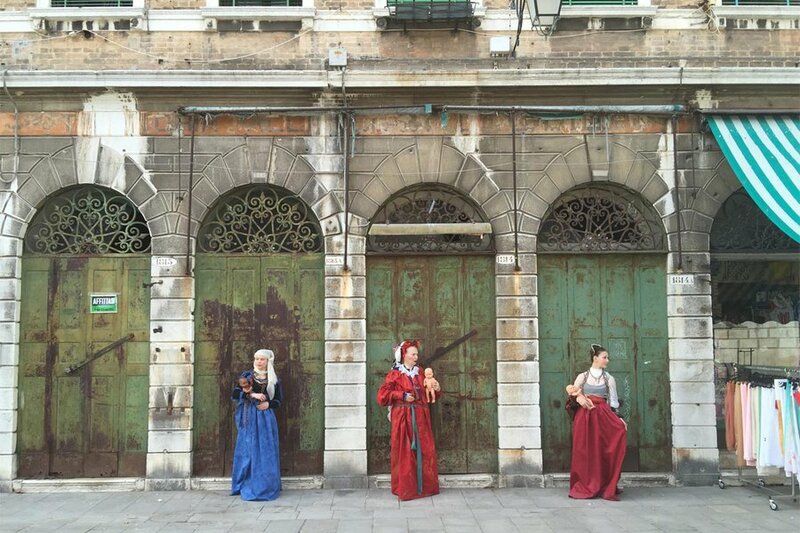 The Biennale overflows into the center of Venice and all around the island. Several palazzi host country pavilions, which is an opportunity to see a historic, resplendent building that is under a contemporary art siege. I loved . A mix of tech (Pakistanis watch you in real time) and artistry question the differences (small and largely sad) and nuances in border divisions. , soundtracked with "Slave's Lament" sung by Ghetto Priest. Christoph Büchel's "Mosque," the entry for the Icelandic pavilion, was short-lived. 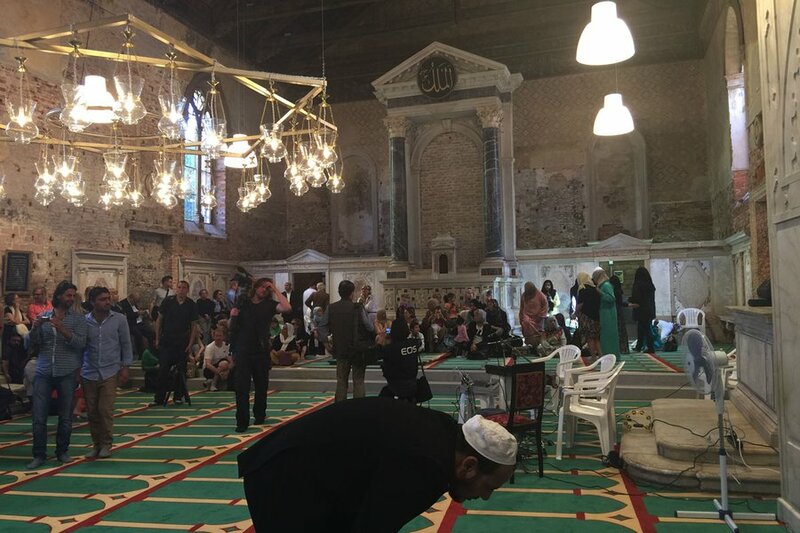 Located in church in Venice's Canareggio district, the mosque was meant to be both for community and questioning. Unfortunately, the city didn't think so and closed it down at the end of May. 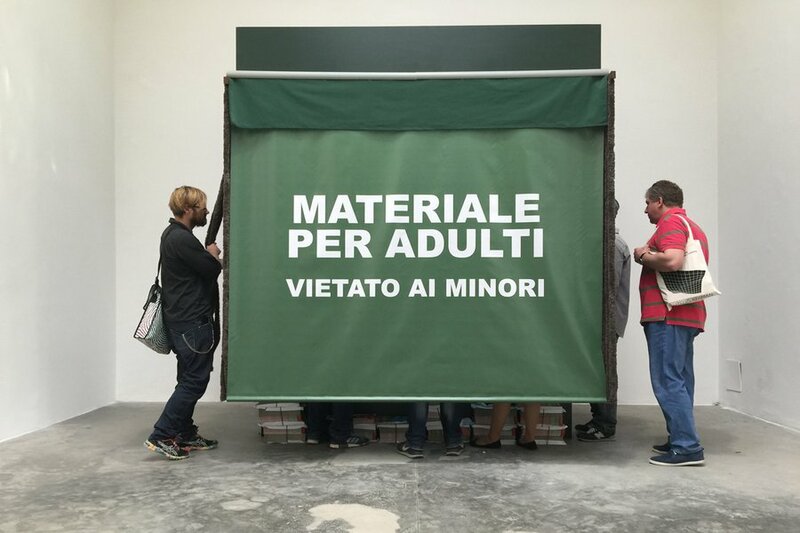 A few Biennales back, some off-site events — short-term shows — starting popping up. You never know what vibe they are going take on (artsy, playful, shocking). Most of the time they don't last. 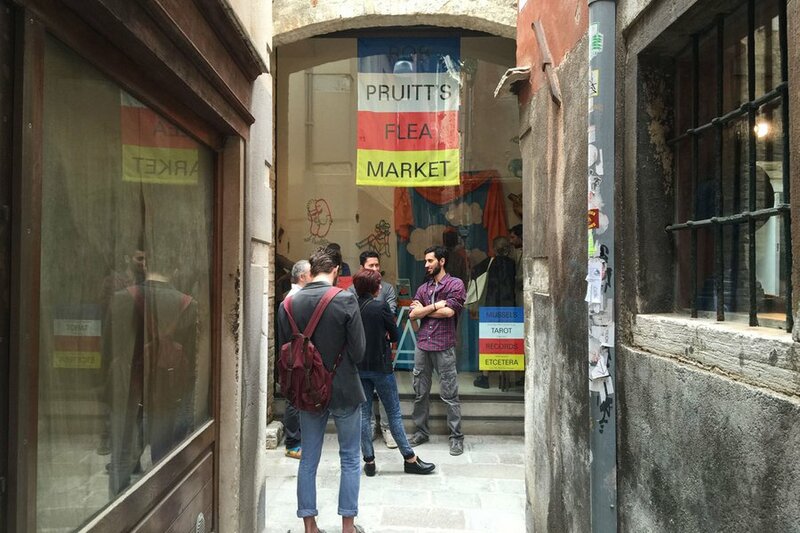 This is Rob Pruitt's temporary knickknack / junk shop near Campo San Stefano. "Leisure Palace" is an art installation-slash-mini golf course meant for some tongue-in-cheek R&R. Iris Brosch created a living painting based on a Lucas Cranach work. It's a requiem for women who have been victims of conflict. I toured Venice's canals in a water taxi while talking with two Lebanese artists as part of Alserkal Avenue's itinerant floating project.